Floresville is a vibrant, fast-growing, and culturally diverse town in the pro-business state of Texas. Located between San Antonio and the oil-rich Eagle Ford Shale region, Floresville has a long been a profitable place to trade and conduct business. Discover how we can help you launch, expand, or relocate your company to Floresville. Floresville is located in the San Antonio-New Braunfels metropolitan area and is ideally situated for companies doing business in Texas, the southwestern United States, and Mexico. Floresville is fewer than 30 minutes from regional offices of oil and gas companies Halliburton, Weatherford, and BJ Services. Downtown San Antonio is a short 35-minute commute to the north. In the 1700s, early Spanish settlers recognized Floresville’s strategic location and established ranchos and missions along the San Antonio River. 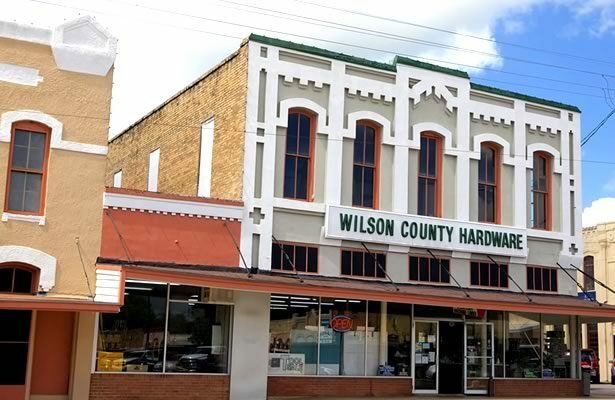 Today, Floresville’s business-friendly environment, low taxes, and reasonable regulations make the Wilson County seat a great place to continue the tradition of vibrant economic activity, prosperity, and growth. 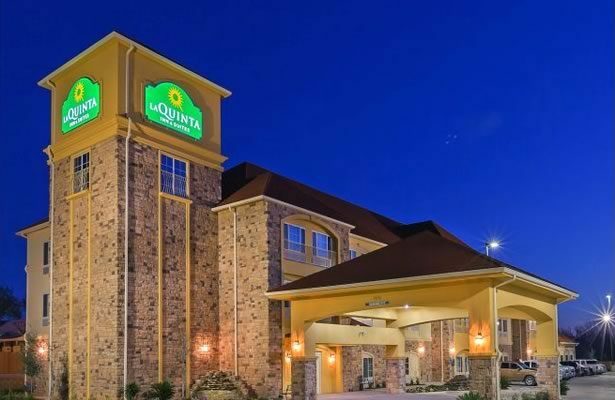 Recent economic growth is fueled by close proximity to rapidly growing San Antonio; significant oil and gas discoveries in the Eagle Ford Shale region; and steady growth of retail businesses serving area residents along the US Highway 181 corridor. With over 30 universities and colleges in the area, and a population of over 750,000 living within 30 miles of downtown, Floresville offers employers are supported by a highly educated workforce and promising future talent. Floresville Independent School District serves 3,971 students and partners with Alamo Colleges to offer community college classes in the city of Floresville. Floresville is conveniently located near numerous highway systems (including four Interstate highways), rail hubs, international airports, and seaports. Our immediate area offers abundant road capacity with minimal traffic congestion. Energy costs are significantly lower than average and water resources are plentiful. Low taxes, low prices on goods and services, and affordable housing enable Floresville businesses and residents to get more bang for their buck. With a cost of living 17 percent lower than the national average Floresville a profitable town to launch, grow, or relocate your business. 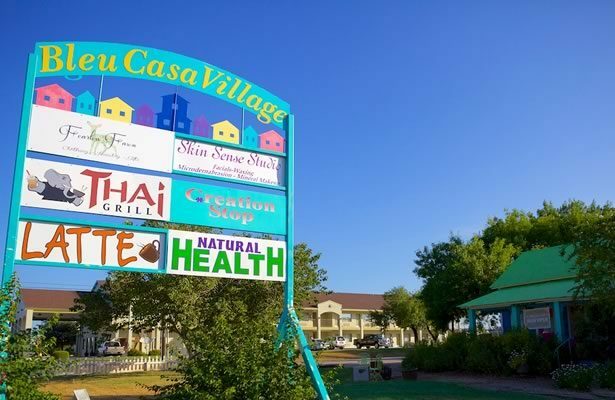 The sunny climate, low cost of living, clean air, and easy access to health care, recreation, shopping, and entertainment make Floresville an exceptional place to experience the friendly charm of Texas at a more relaxed pace. With seven city parks, totaling 81.2 acres, you won’t have to go far from home to experience nature and play sports. Floresville enjoys numerous festivals and events throughout the year and offers a wide variety of restaurants and shopping. Wilson County is home to 62 state historical markers. Rancho de las Cabras, part of the San Antonio Missions National Historical Park, comprises part of the only UNESCO World Heritage site in Texas.